Halloween Inspired Workout Pieces! 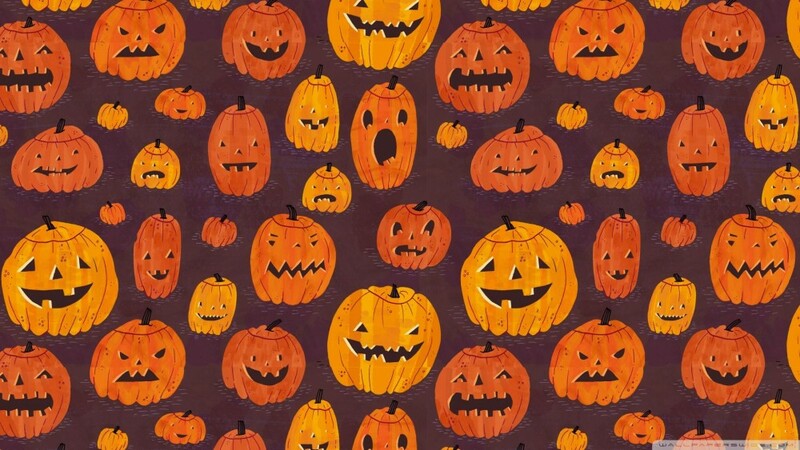 Whether you’re into wild costume parties, taking your little pumpkins trick-or-treating, or staying in with friends to watch flicks, Halloween season brings out the festive side in all of us! So why not bring that fun fab Halloween spirit to your workouts? In need of a little inspo? We got you! Take a look at our list of favorite workout pieces that will take you from the studio to your Halloween celebration in style! Don’t worry! You look spooktacular!